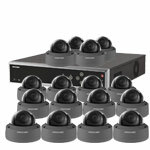 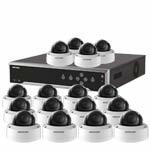 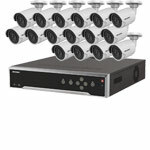 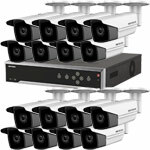 A 16 camera IP system with 5.0 Megapixel turret cameras, these are often referred to as eyeball or mini domes and offer easy installation like a bullet camera but with a small compact design like a dome camera - however there is no chance of IR reflection like with traditional style dome cameras. 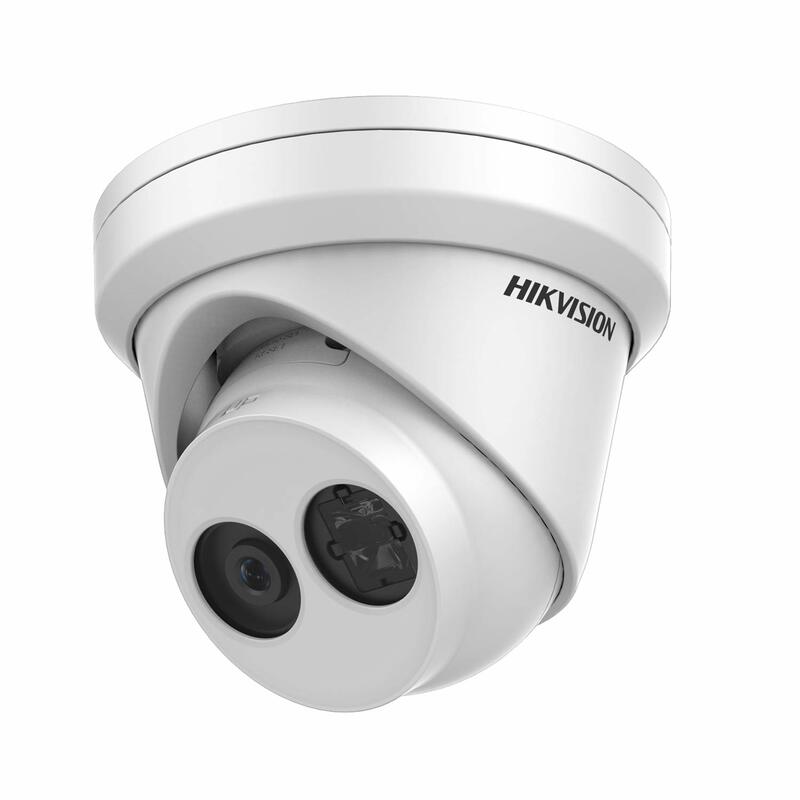 Although there are sixteen cameras in the kit, the NVR can accept up to thirty-two - so you can add more in the future for added security. However, be aware the first 16 are connected via the built in PoE and the later 16 need to be connected over the Local Area Network (LAN). 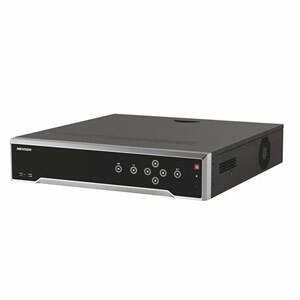 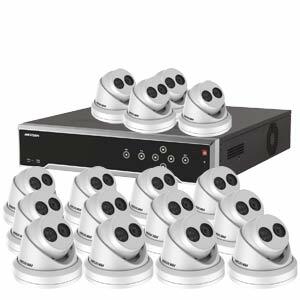 As with most of our HIKvision cctv systems, this is PoE enabled meaning you do not need power supplies for the cameras - they will gain their power directly from the NVR.